12 Madden Street is New Zealand’s first and largest purpose-built coworking space, designed to give innovative companies of all sizes the best possible working environment in which to thrive. 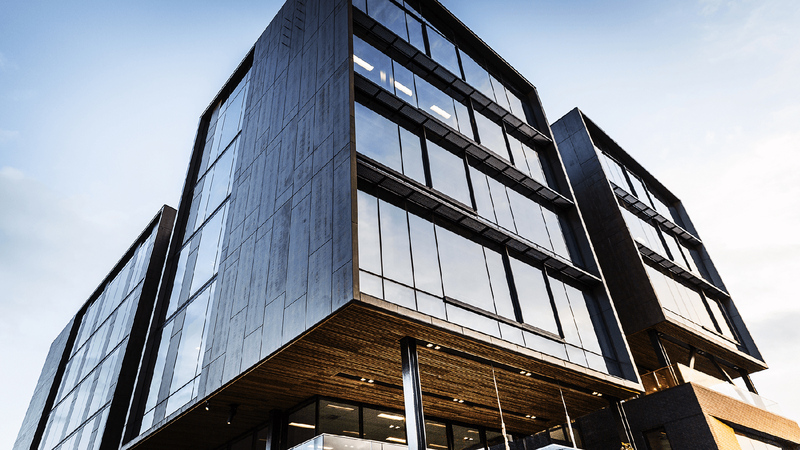 Positioned in the heart of the Innovation Precinct in Auckland CBD, 12 Madden Street encapsulates the whole innovation precinct philosophy within a single building. 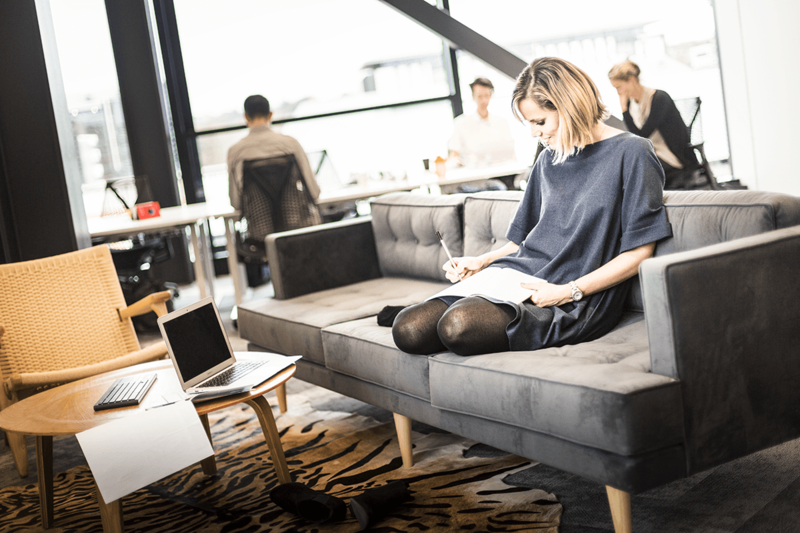 And with premium coworking company Generator as operators, your business will flourish in this dynamic community. 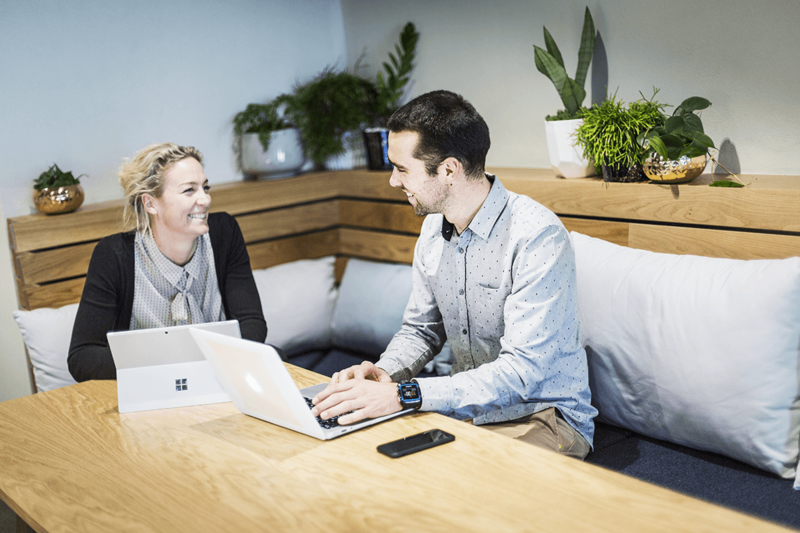 From corporate residents to start-ups and SME’s, or international companies seeking an Auckland beachhead, everyone at 12 Madden Street will be a contributor to an innovation ecosystem that thrives on shared inspiration. 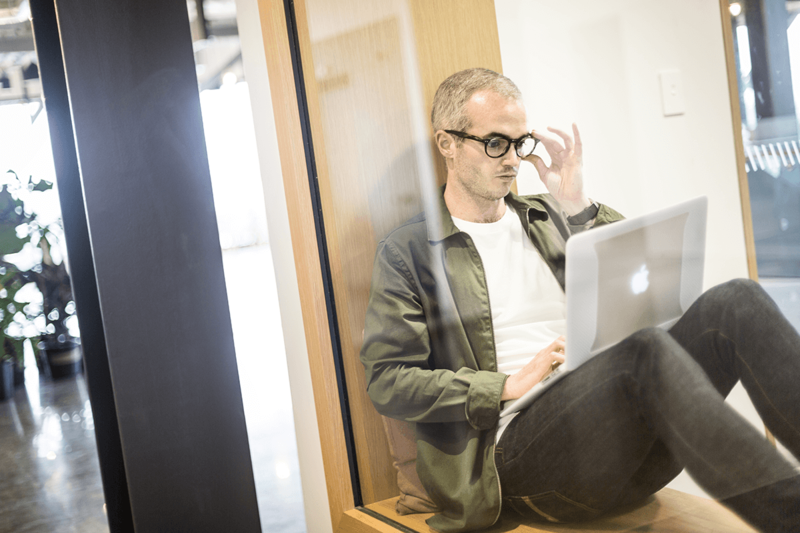 Generator create spaces that business and people thrive in. 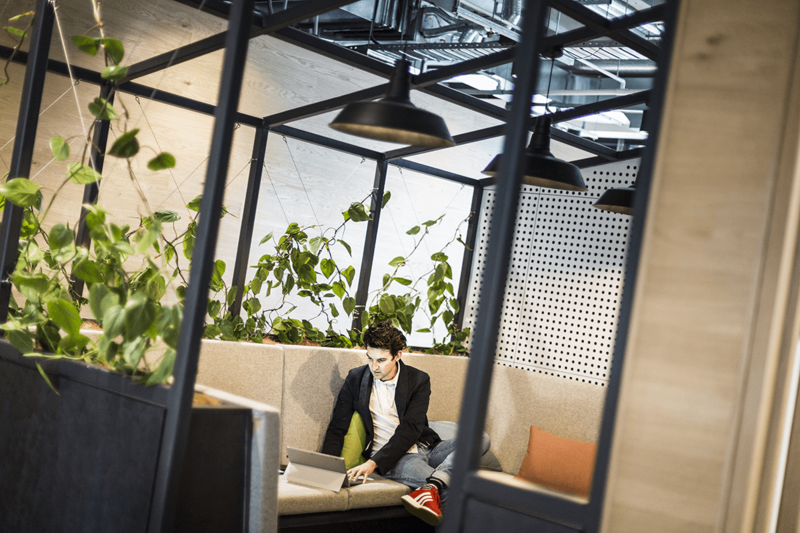 12 Madden has been designed as a workplace full of interesting and inspirational areas offered alongside a full range of services. A professional reception and front of house team to greet clients, offer concierge services to save time and proactive staff to take care of administrative needs – we can even provide ad hoc PA services. Fully managed event spaces – we even have professional event managers on site to assist. 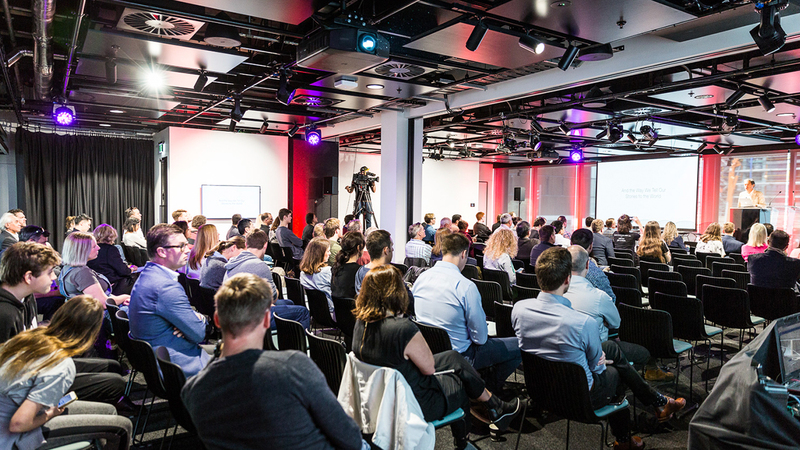 A comprehensive event calendar with regular social and business events designed to invigorate, inspire and add value to your business. 12 Madden Street offers an agile and exciting environment designed to attract New Zealand’s brightest talent, creating a collaborative and energising culture that encourages and strengthens innovation and new ways of thinking.From the workspaces and fittings, to the meeting rooms and social areas, state-of-the-art broadband and audio visual technology, every element of 12 Madden Street has been carefully considered and future proofed to provide the environment in which your business can thrive. 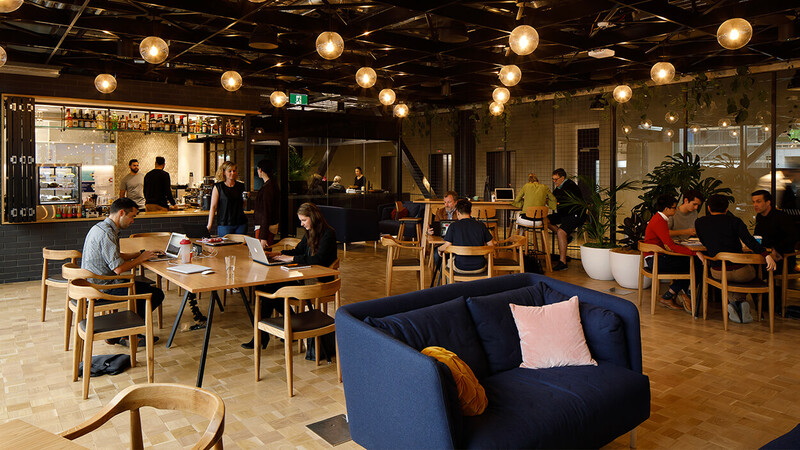 As a resident at 12 Madden Street’s you will be part of a community that embraces discovery, in a building that energises every aspect of the working day, from morning coffee to discovering shared points-of-view at curated pop-up events. State of the art meeting rooms and conference facilities including event spaces capable of hosting seminars, exhibitions and functions for up to 300 people, keep the energy high and a positive flow of innovators and new ideas through the building. Cycle to work! Outstanding amenity includes superb end-of-journey facilities including ample cycle parks, shower and changing rooms, drying room, lockers and towel service and so much more. A range of multipurpose bookable event and function spaces pushing the boundaries of amenities and facilities. 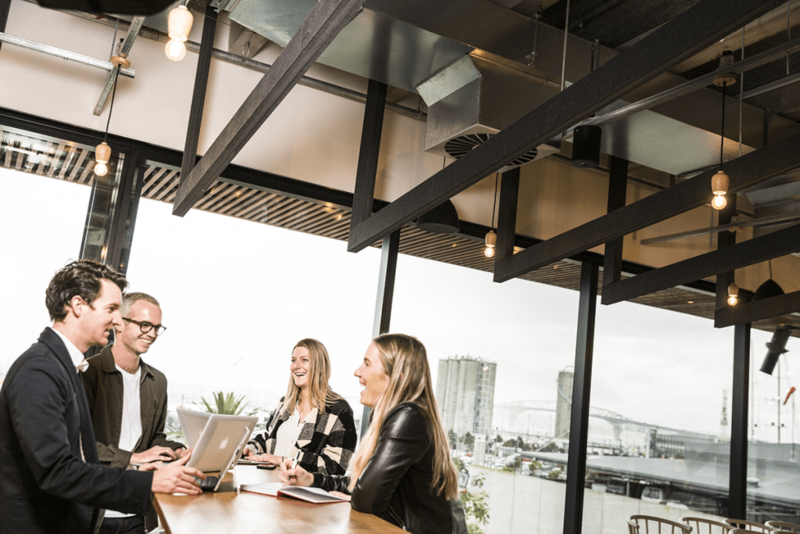 Nine different meeting rooms offer seating arrangements for 4-14 people. An event and training space accommodates up to 32 in lecture-style seating. A pop-up event space is ideal for casual events, exhibitions, or new product showcases. 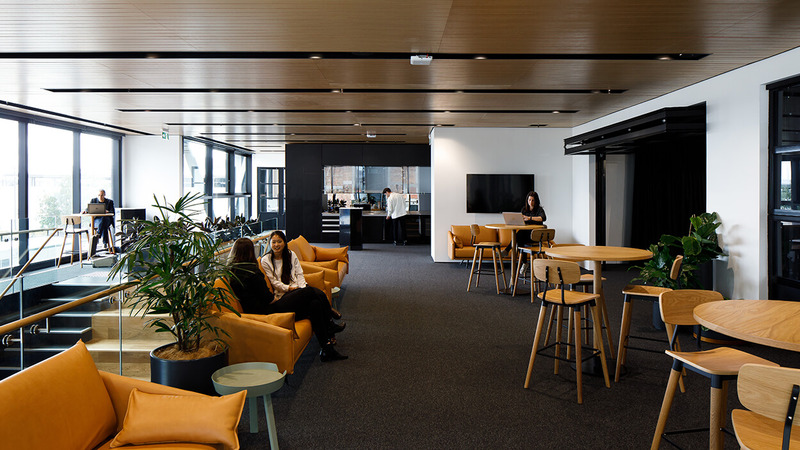 The GridAKL HQ Lounge is also located here on the ground floor. 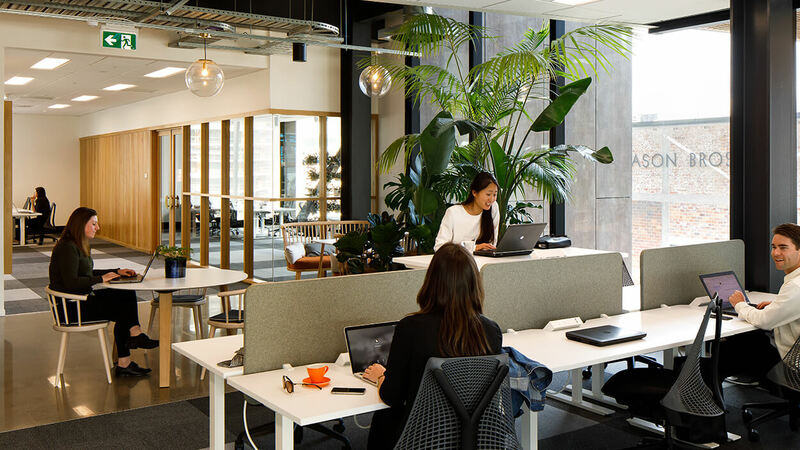 This is a beautiful space where building residents and GridAKL members can share coffee or lunch, host meetings, plug in and work, or simply just relax! 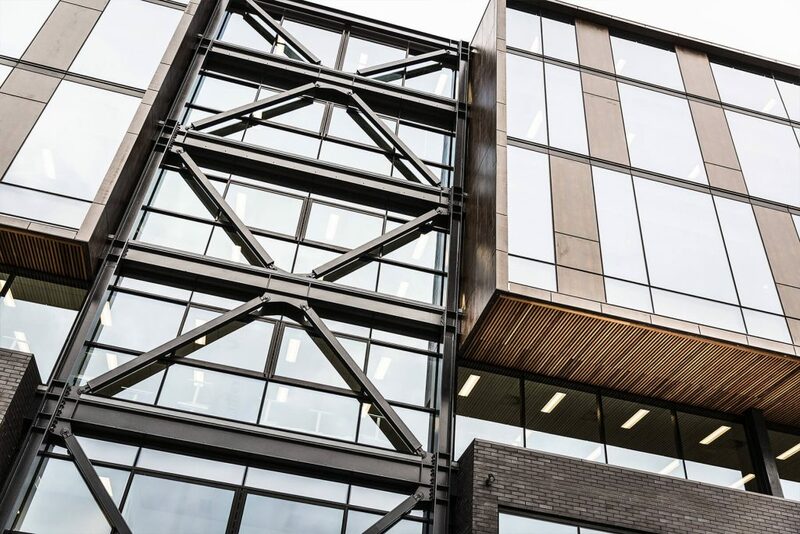 An expertly designed event space capable of seating up to 300 people positions unique amenities right at the fingertips of all building inhabitants. 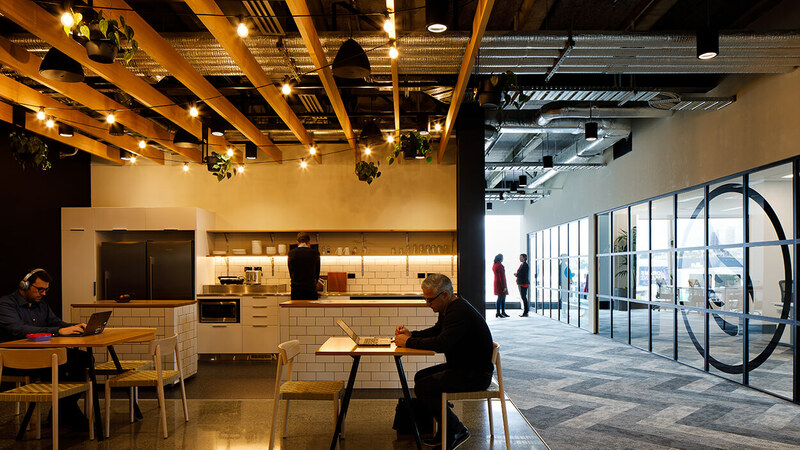 The remainder of the floor is occupied by coworking desks and shared zones with an interconnecting staircase linking The Hub on Level 2 with the GridAKL HQ Lounge on the ground floor. 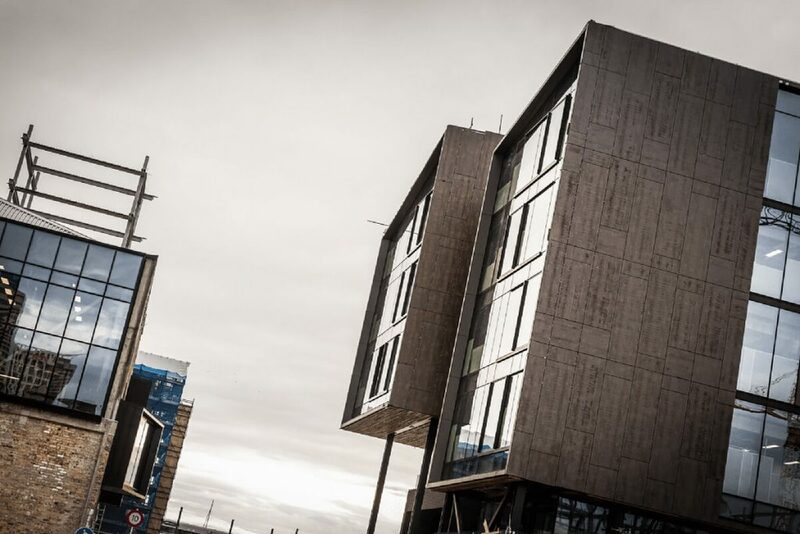 Purpose-built accommodation for SME tenants with additional flexible coworking space. 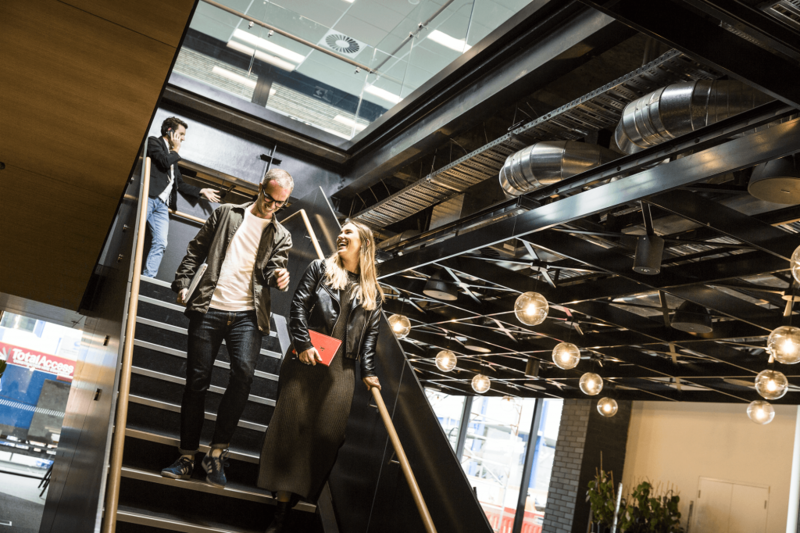 A central laneway links communal areas and meeting rooms, providing opportunities for increased connections between businesses.